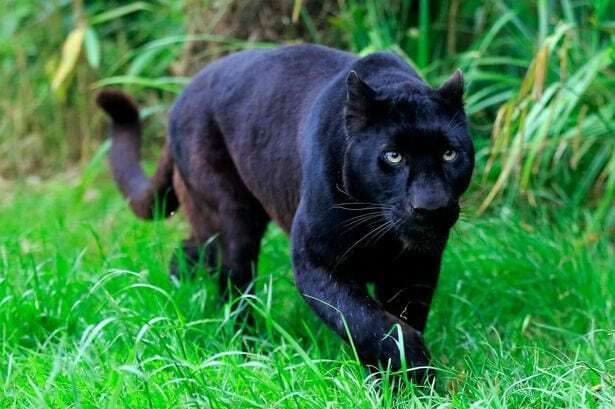 When asked about the differences between a panther and a jaguar, many people would tell you that the former is black, like Bagheera in the Jungle Book, and the latter is spotted, while many others would simply say they can’t tell them apart or that they’re one and the same thing. Curiously enough, none of them would be completely wrong or completely right. How come? Well, let’s take a close look at both jaguars and panthers and see what’s going on here exactly – you might be quite surprised at what you’ll find out. There are so many misconceptions about these two amazing creatures. First, it is important to know what they are actually! 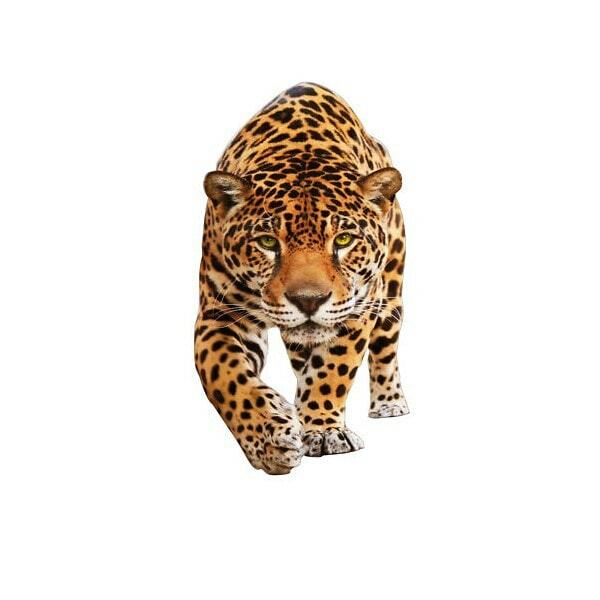 The jaguar is a feline, the only big cat species native to both South and North America that hasn’t gone extinct yet. It is the largest cat in the western hemisphere, weighing usually between 124-210 pounds (56-95 kg), and the third largest species in the Panthera genus in the whole world, after lions and tigers. It usually has a tawny yellow color with dark spots, which makes it easy to confuse with the leopard, but it is generally sturdier and larger than the latter. In terms of habitat, the jaguars prefer rainforests and swamps, but they can be seen in a variety of forested areas, scrublands and sometimes even deserts as well. Now this is where things get interesting. Guess what? The panther is not actually a species. Remember the Panthera genus mention earlier? “Panther” is just the common name of the genus, thus describing any big cat species, be it a leopard, cougar, tiger or even jaguar! So the jaguar is actually a panther! Even the famous black panthers or white panthers are not distinct species, but just melanistic and albinistic specimens of various Panthera species, usually leopards, jaguars or cougars. Panthers can range in size and weight considerably depending on species, with some males being able to reach even 550 pounds (250 kg) and tigers typically reaching between e (90-306 kg). 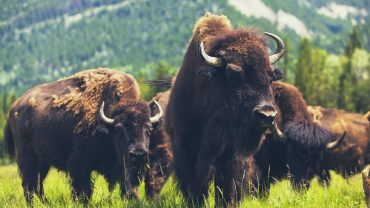 Their habitats vary greatly too, from Asia to Africa and the Americas and from tropical regions to deserts and even arctic to freezing alpine areas. Panther denotes any big cat of the genus Panthera, it is not a species. The jaguar is a species belonging to the genus panther. Panthers live almost all over the world, in a variety of habitats. Jaguars are native to the Americas and can usually be found in rainforests. Panthers can vary greatly in size, with the biggest of them reaching even over 330 kg (the biggest tiger discovered had 338 kg). Jaguars don’t usually weigh more than 100 kg. Panthers vary greatly in terms of appearance and color patterns. Jaguars are usually spotted, only a few specimens being white or nearly black because of mutations. Jaguars are one of the only four species of roaring cats. Loved the differences between panthers and jaguars? Subscribe now to learn more fabulous facts about the world around you!